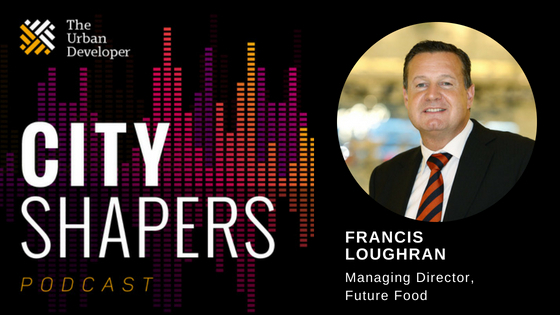 In this episode, founder and publisher of The Urban Developer Adam Di Marco speaks with Future Food managing director Francis Loughran. A self-confessed food junkie with a lifetime of experience in the food and hospitality industry, Francis established Future Food as Australia’s global food and hospitality consultancy. Working with developers, owners and their project teams, Francis and his team advise clients all over the world on how to create memorable experiences through food and beverage offerings. What are the food trends to watch now and into the future?